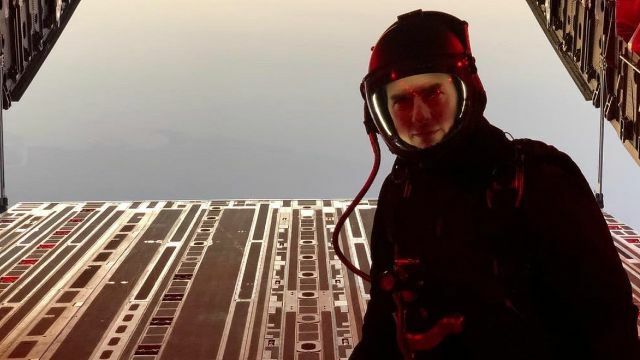 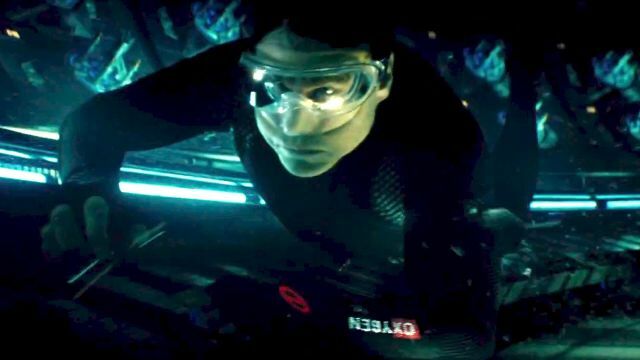 This opening scene from the fifth film was one of the first times we realized just how committed Tom Cruise is to this franchise and this character: in order to enter a plane, which is in the midst of taking off, Hunt must hang from the outside of it as it lifts off into the sky. 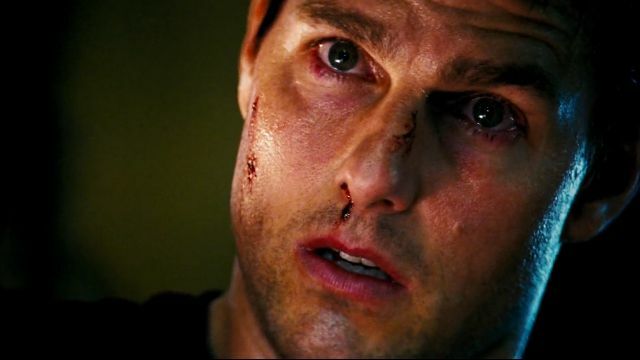 Cruise is really hanging, too, without any wires or green screen. 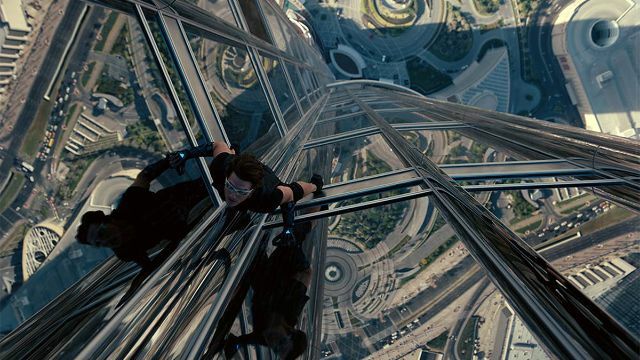 It’s incredible. 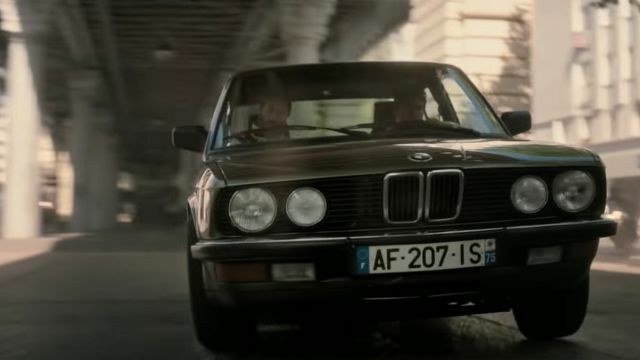 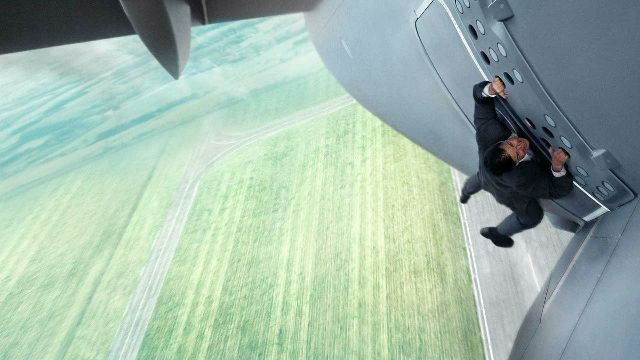 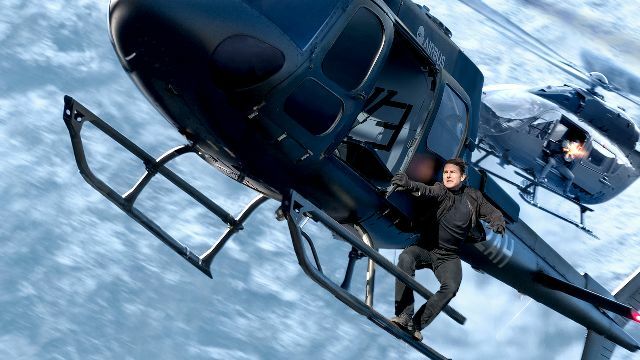 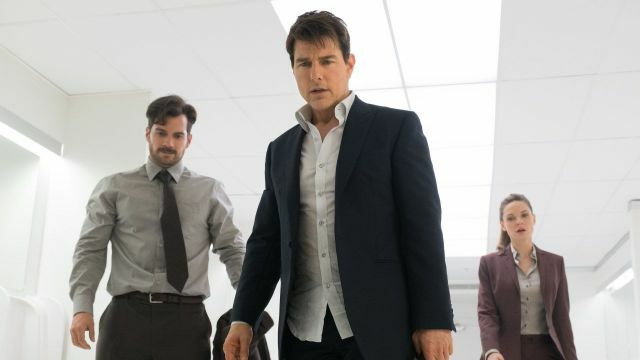 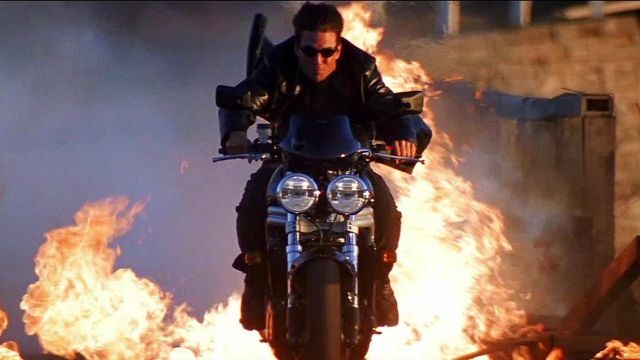 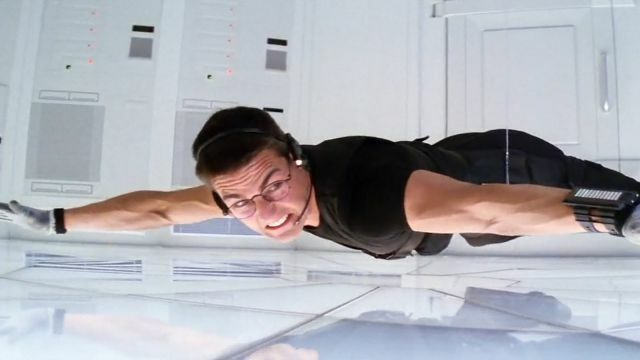 The post 10 Best Moments in the Mission: Impossible Movies appeared first on ComingSoon.net.